ST. PAUL, Minn.,– United Subcontractors Inc. (the “Company” or “USI”), a leading national construction services provider of installed insulation and related services to builders, contractors and homeowners, today announced the acquisition of Southern Foam and Coating, Inc. and Southern Foam & Coating of North Georgia, Inc. (collectively, “Southern Foam”), a Georgia based full line insulation contractor with five operating locations throughout Georgia, North Carolina and South Carolina. 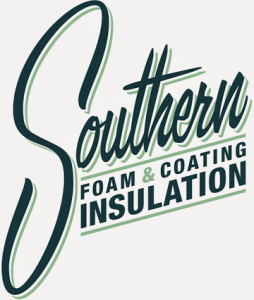 For the 12 months ended July 31, 2016, Southern Foam’s net revenue exceeded $9 million. ← How is global warming different than climate change?